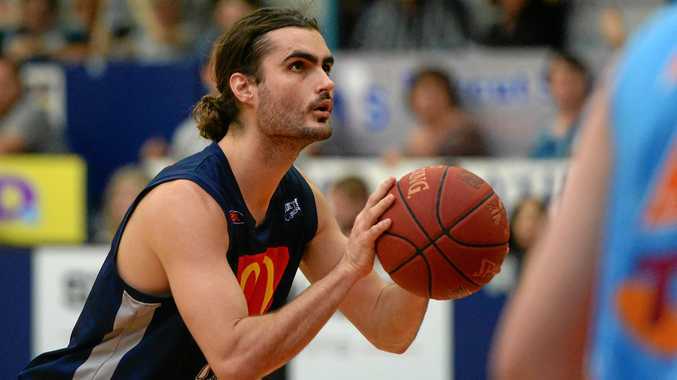 BASKETBALL: Inspirational skipper James Mitchell has re-signed with the McDonald's Rockhampton Rockets for 2018, citing unfinished business as a key motivator for his return. After a slow start to the 2017 season, the Rockets charged into the finals with an end-of-season run that saw them eliminate the top seed Brisbane Capitals in the quarter-finals before eventually succumbing to Mackay in the semi-final. "A top four finish in what was one the strongest seasons to date was a good result, but we're definitely looking to improve on that next season,” Mitchell explained. Mitchell suited up for the Rockets in season 2017 after captaining the Cairns Marlins to the 2016 title. "It was a big decision to leave Cairns, but right from the moment that I landed in Rocky I was made to feel welcome,” he said. 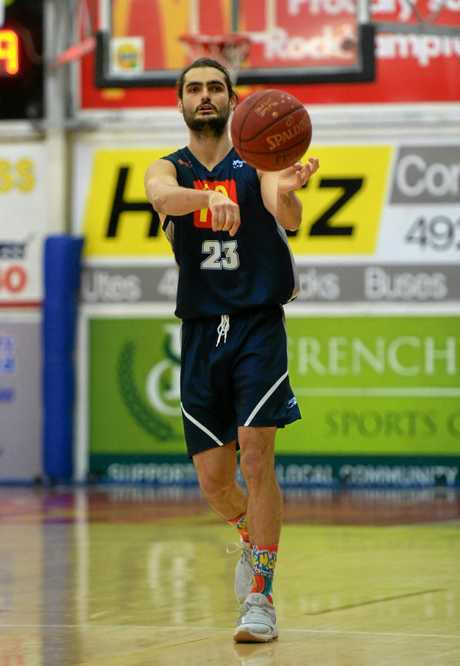 Coach Neal Tweedy said securing Mitchell's signature was the club's No.1 priority - and not solely because of his on-court contribution. 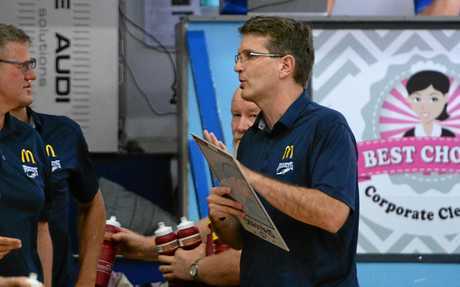 "It's his professionalism and enthusiasm off the court the separates him from other players,” Tweedy said. Mitchell is the complete package, averaging 14 points, eight rebounds and five assists a game, but what the stats don't show is the work he does on the defensive end. "Most people probably don't appreciate just how valuable Jimmy was for our team,” Tweedy said. "Each week we gave him the number one defensive assignment. He consistently took the oppositions best player and shut them down, whilst still producing on the offensive end. That is something Mitchell identifies with. "My focus has always been on trying to bring other players into the game, and doing whatever is required to help the team get the victory” he said. With the first signing of the year locked away, Tweedy is happy with how things are progressing. "We're in conversation with a number of key players from last year's team and we're confident that we'll make things happen there,” he said. The Rockets' pre-season will begin early 2018, linking in with the under-23 Rockets Academy program.